Mimosa Sunday! 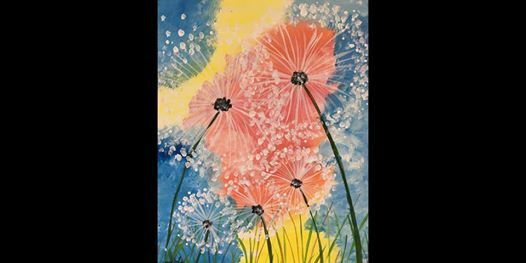 Bright Dandelions - $10 Bottomless Mimosas! 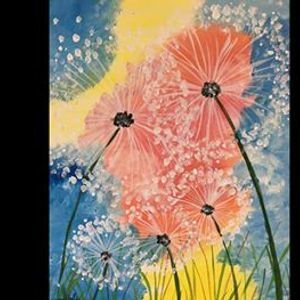 Join us at our studio for step-by-step instructions on how to recreate this beautiful painting while you sip on your favorite beverage, in a relaxed and fun, artsy environment. Leave your cares at the door and dive on in to the paint party! 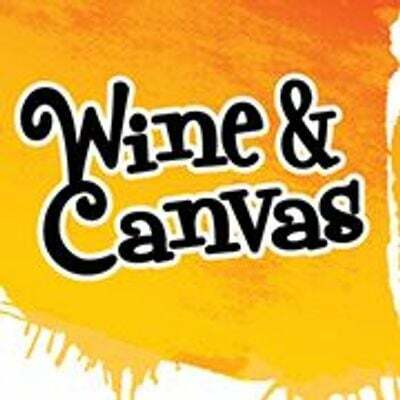 Ticket price includes use of all necessary paint supplies and aprons, instruction by a professional and friendly local artist, and a 16x20 gallery wrapped, take-home canvas! Our studio has Wine, Beer, and Cocktails along with Water and Soda for purchase. Snacks are also available.